The Amazing Spider-Man 2 – Enemies unite. You’ve got to admit that it looks amazing! 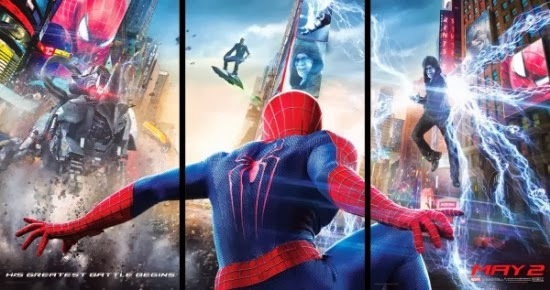 The Amazing Spider-Man 2 brings the superhero movie genre to a whole new level! It’s going to be epic!